This sweet family stole my heart the moment I met them! Being a North Houston Family Photographer is such a blessing due to the amazing clients I am able to meet. It is not often that you come across people that become true friends, and I can definitely say that this mama and her family have become dear friends of mine. 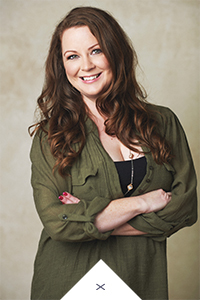 Tara has come to me several times the past year, and I enjoy every minute of working with her! We have done bluebonnet photos, along with flower hoop sessions. Her daughter, Ava, is always such a joy!! Not only is she adorable, but she also has the sweetest little personality. She absolutely loves the song “Wheels on the Bus,” and I think I sang it over and over to get those sweet smiles! She also adored her mommy dancing and twirling, as it made her laugh and crack up! Her belly laughs were contagious and had me smiling the whole time. I loved that she brought her sweet bunny, Lovie, as well. She loves holding it by the ears. 🙂 What a precious little girl she is! This session was definitely one for the books, as this family is so fun and easy to photograph. They are simply stunning on camera, and even more beautiful after you get to know them. Their kind-hearted and compassionate personalities leave me feeling as if I’ve known them for years! The bluebonnets were breath-taking, especially at this time of year. 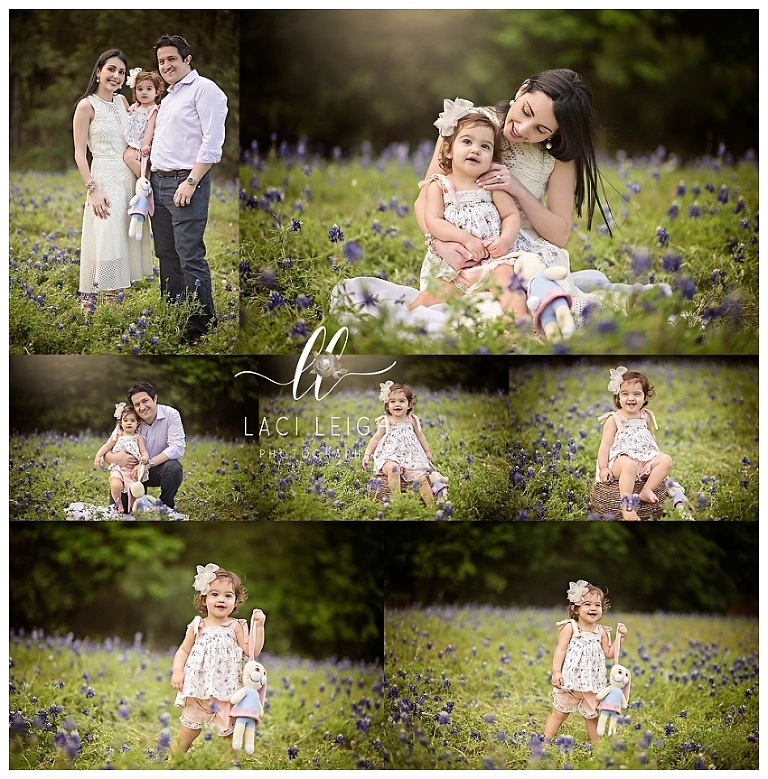 The bright blue flowers are the perfect backdrop for family photos. They looked stunning as they snuggled together in the field! All in all, I had a wonderful time with this family again. It is so special to me that they continue to trust me to document such beautiful moments of their family. I am looking forward to working with them again in the future! Be still my heart! Being this sweet family’s North Houston Family Photographer was so much fun. They truly are a gorgeous group, aren’t they? !